In light of the recent demise on TV of the VH1 Top 20 Music Video Countdown, a show I enjoyed and watched almost every Saturday morning for the past 20 years, I’ve decided to create The Alive with Clive Top 20 Most Popular Music Video Contests to ensure that music videos continue to be made by today’s top music artists, and continue to be appreciated! Once a quarter, I plan to take a snapshot of the 20 music videos that have received the most views on YouTube for the previous week, and create a contest based on those videos. 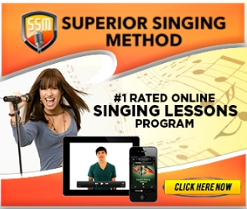 I have already set up the first Contest based on the music videos suitable for viewing on this Web site that have received the most views on YouTube for the week ending February 7, 2016. Under each video there is a Contest Code Clue. To enter the Contest, capture the Contest Code Clue for each video and then submit the Secret Code with your entry in the Contest in the fields on the page with the entry form for the Contest. 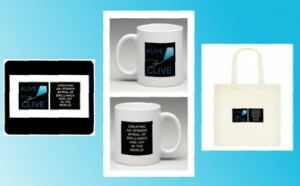 The prize for this first Contest for now is an Alive with Clive Mousepad, Mug and Tote Bag — and the end date of the Contest within the next three months is still being determined. I intend, though, to obtain much more lavish prizes for future Contests and possibly even for this first Contest too. 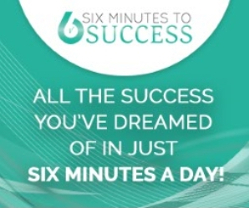 In addition, I plan to invite lots of companies to provide prizes for groups they specify and target, and to enable all who enter the Contest to qualify for all the prizes. Any one who enters the first Contest now will either qualify to win whatever more lavish prizes are offered in this Contest in the future, or will be notified to resubmit an entry to qualify for a different prize or prizes. Since this is the first Contest, please let me know your thoughts about it by submitting a comment below after you submit your entry . To see the first of the music video in the Contest, Video # 20, click here. To submit the Secret Code with your Entry in the Contest after you have retrieved all 20 Contest Code Clues, click here. I’m looking forward to receiving your Entry in the Contest, and to hearing from you.